An organization’s culture is based on what its people actually experience and how they feel at work, regardless of the espoused values or beliefs of its leaders. Employees can powerfully influence whether there is alignment between what customers expect from your brand, versus what is actually delivered. Often, leaders find that behavioural dysfunctions are getting in the way of cultural alignment, whether to the brand promise or the core values of the organization. 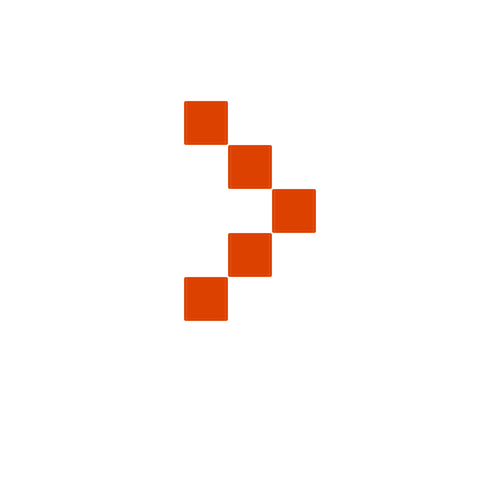 Our proprietary Cultural Indicator allows us to identify the gaps with direct feedback from employees, and to design solutions to get people aligned with the desired cultural behaviour and values. Our leadership coaching helps leaders change the behaviours that cause employees to feel devalued and disconnected, replacing them with productive behaviours and practices that allow trust to be built over time. By creating an unfailing alignment of your culture, we help you and your people have a positive, consistent experience where your business, and the people who work in it, can flourish. 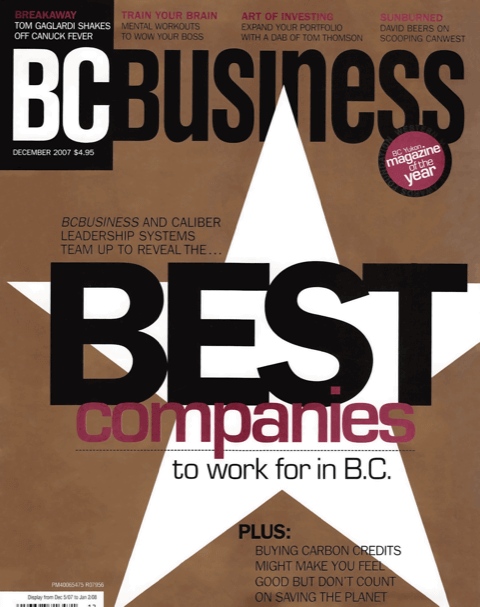 Caliber, in partnership with BCBusiness Magazine developed the methodology for determining best place to work in B.C. Our approach to engagement considers both the emotional drivers of employees, as well as the business and leadership practices that drive sustainable business performance and engagement. This ensures organizations can become a best place to work while remaining authentic, rather than feeling compelled to copy current trends or what makes other organizations unique. We have great capacity to work with every type of organization and leader, customizing our solutions based on what you need, not on what we want to sell you. We stay with you to guide, coach, and even fill in for you so that you can take your organization to the next level. 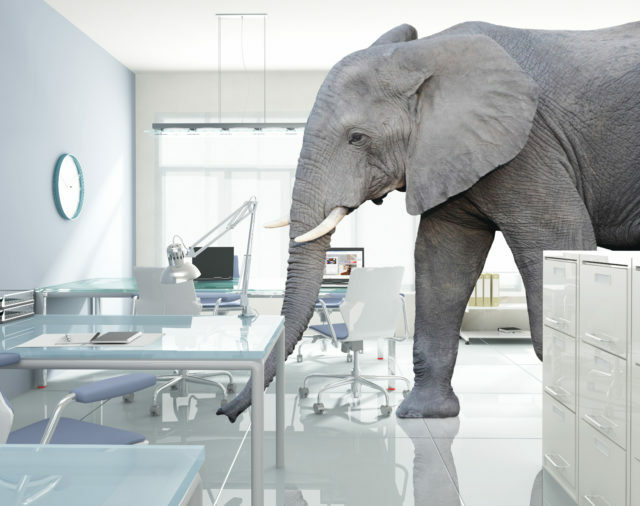 Are There Elephants in Your Organization? Elephants in an organization – whether an overbearing leader, an uncooperative colleague, unrealistic expectations from management or a dysfunctional team – are impossible to overlook and everyone knows they exist.